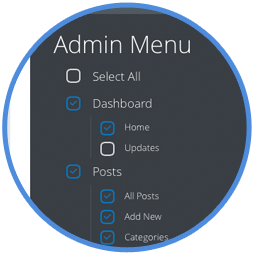 Your clients don’t always need to see every menu item that WordPress offers. Hide items that they shouldn’t touch, like certain plugin menus or settings — saving you headaches in the future. 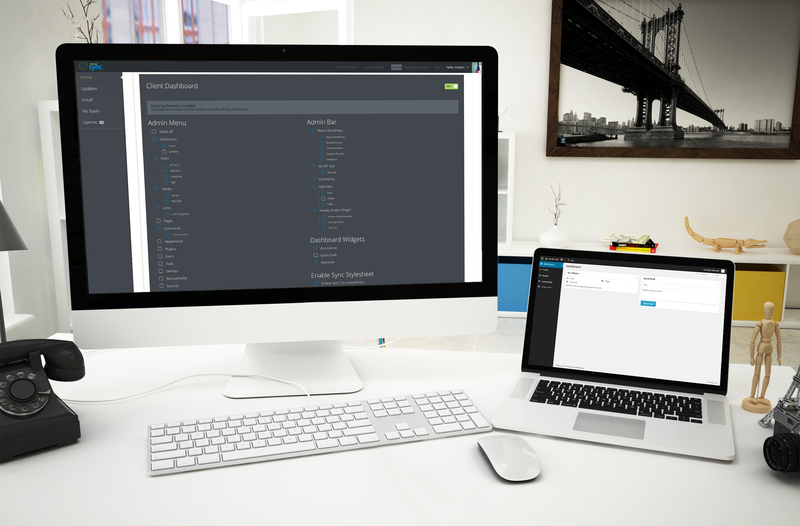 The first thing a client sees after logging in is often the myriad of dashboard widgets. Only show the important ones. 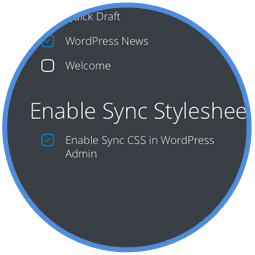 Enable the Sync CSS file to clean up the WordPress Admin area, making it more user-friendly for your clients.